The battle to rein the social media platform will go on intensifying as innovations and ideas are materialized. Google Plus and Facebook, both have peculiar features that make them the choice of billions of people all around the world. From a common man’s perspective, both of them are winners. However, the real picture is quite different. Social Media has given an impetus for digital marketing and businesses are optimizing the usage of these platforms to stay ahead of their competitors. Although, in social media, Google Plus is a newbie compared to Facebook; Google Plus has already claimed the No.2 spot and is exceedingly better than Facebook for entrepreneurs, small businesses and professional firms. Yes, Google+ is new to social media, but it has the power of Google. Today, Google has become synonymous with almost everything and anything online. Your Google Plus activities and posts are visible in Google’s organic search results. The public posts on Google Plus have a unique URL the posts get indexed like a normal webpage. Google Plus Hangout feature has taken video chatting to the next level. This feature allows you to showcase your expertise by streaming live video broadcasts on your Google Plus profiles. You can communicate with up to 10 people simultaneously, share screens and documents, as well. If you think this was good enough; the best part is yet to come; while you are streaming your video live on hangouts, the whole world is your audience. Yes, you get to interact and answer questions of other users via your Google+ profile page. WebPages have title tags. These tags help the website pages to appear in a certain manner in the Google Search results. When you share anything on Google Plus, the first sentence of your post becomes the Title Tag. Title tags are thus a powerful ranking factor and by framing the first sentence of your post carefully, you have a chance of having your content listed near the top of a Google Search by a potential customer. One of the most powerful features for business users of Google Plus is the concept of circles. Circles give you an opportunity to target specific customers. You can share posts, videos, images, white papers, and articles with your business friends. This helps you to share the relevant content with relevant people. 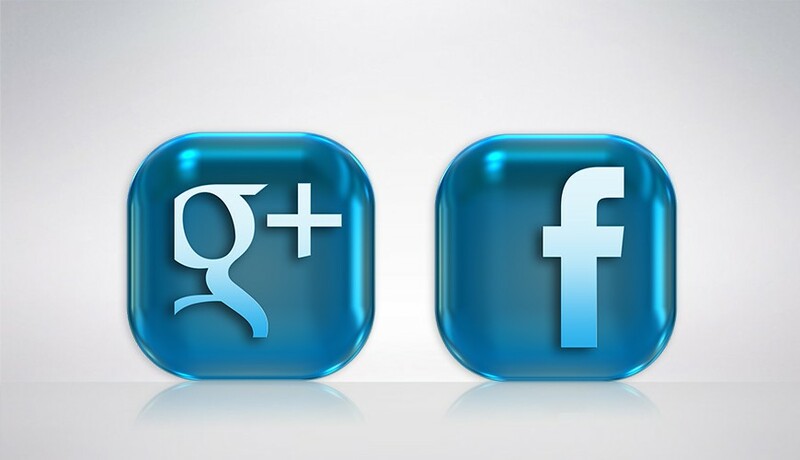 Every social networking site has its forte and it us solely upon us to choose as per our need. For a business person, hands-down, Google Plus is the clear winner.